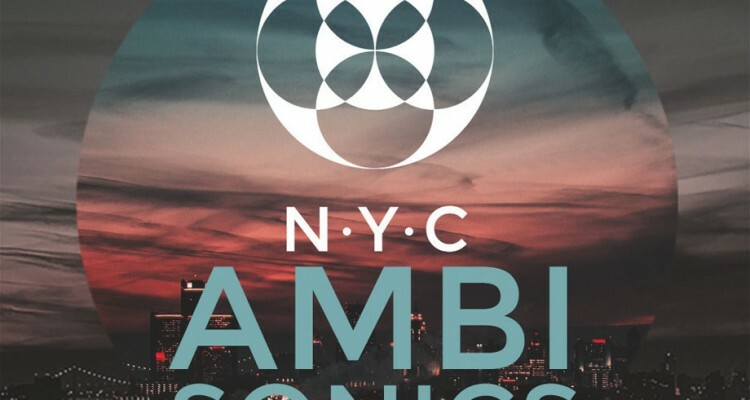 We have reviewed the new SFX library from Pro Sound Effects called NYC Ambisonics. 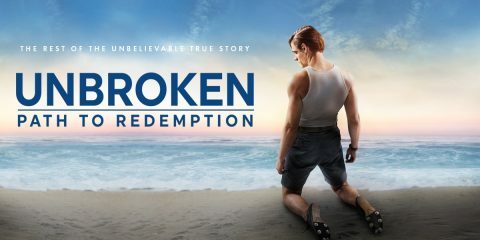 See what we think about it. 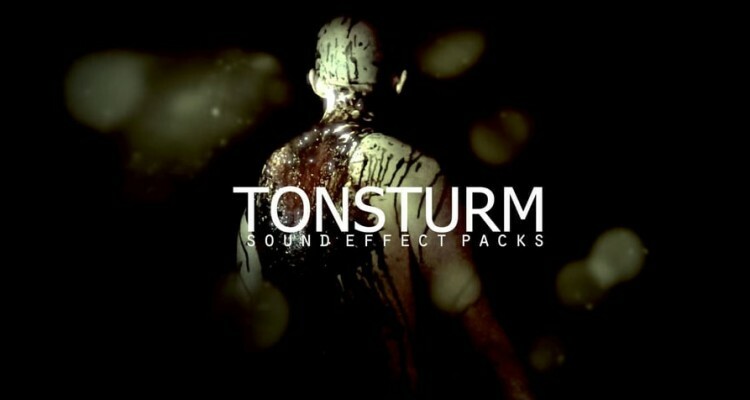 We have reviewed the latest SFX pack from Tonsturm called Gore and Slaughter. See what we think about it. 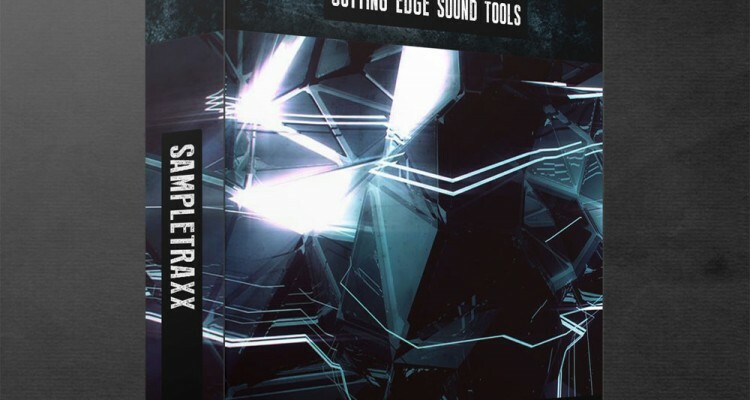 We have reviewed the latest SFX library Punch from The Sound Keeper. See what we think about it. 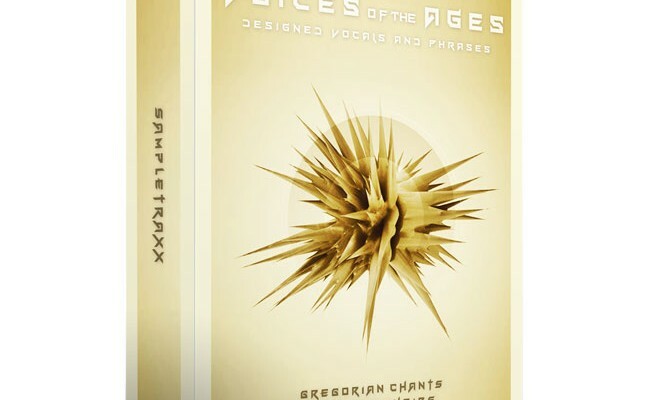 We have reviewed the new sample pack from SampleTraxx called Voices of the ages. 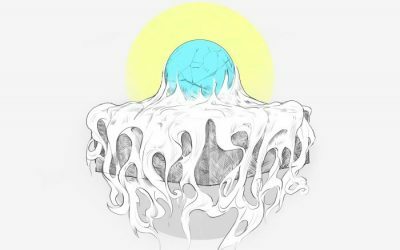 See what we think about it. 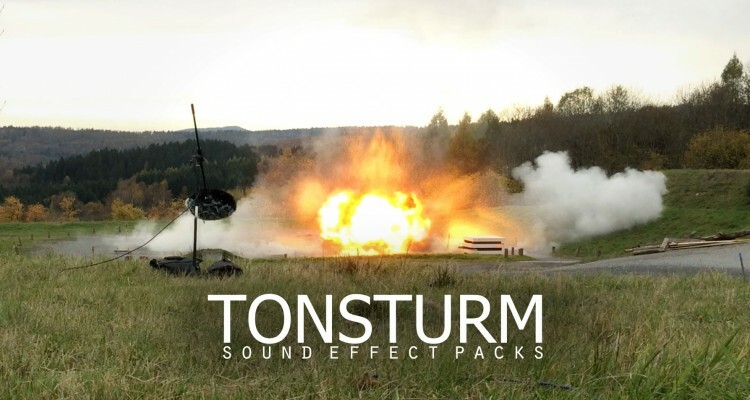 We have reviewed the latest Tonsturm SFX library called Massive Explosions. See what we think about it. 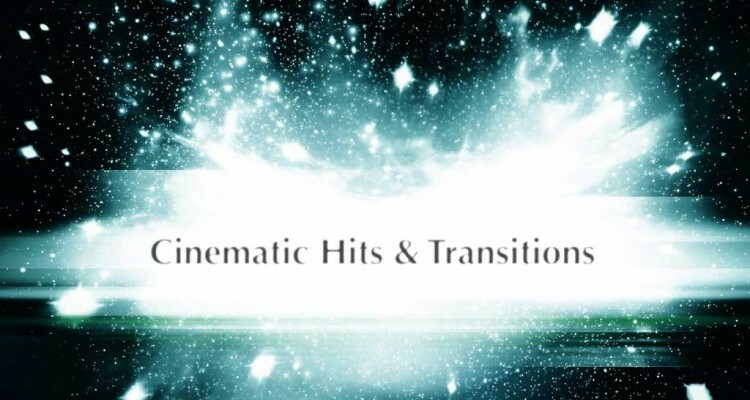 We have reviewed the Soundbits Cinematic hits & transitions SFX library. See what we think about. 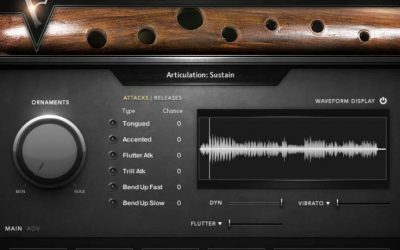 We have reviewed the new SampleTraxx product Raptus. 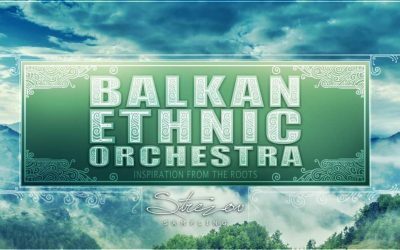 See what we think about it. 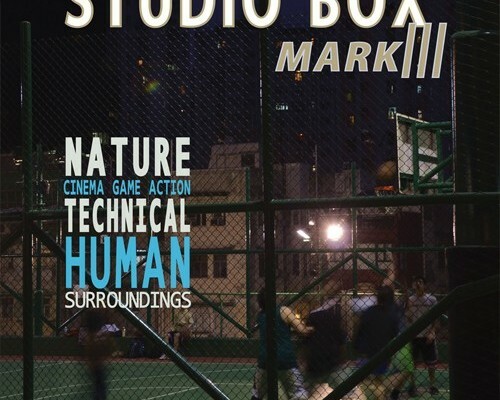 We have reviewed the SFX library from Best Service Studio Mark III. 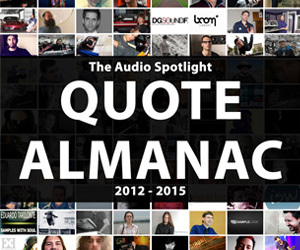 See what we think about it here. 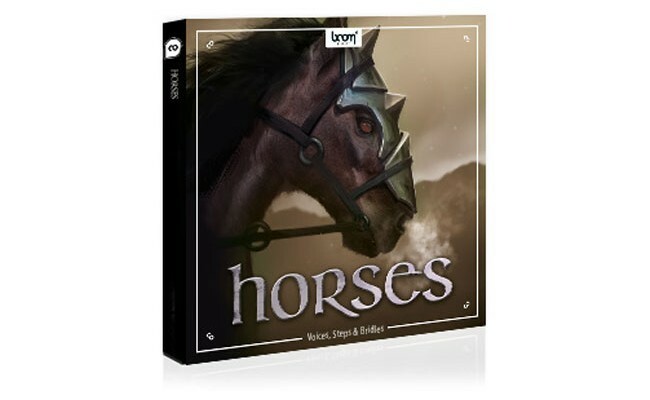 We have reviewed Horses sound library from Boom library. 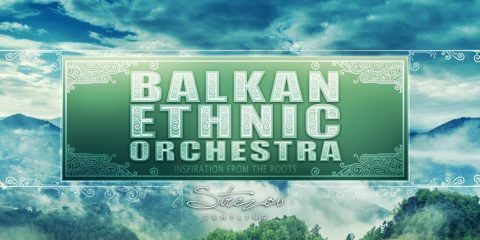 See what we think about it. 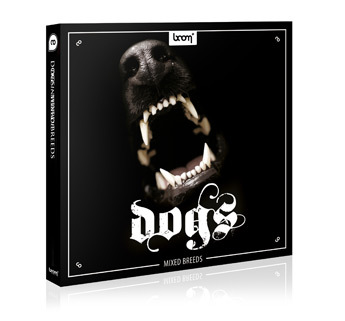 We have reviewed Dogs sound library from Boom. 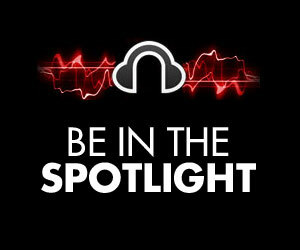 See what we think about it here.